Welcome to Four Winds Assembly of God Church Online! We invite you to look around on our website and get a feel for our ministry here at Four Winds. If you're not currently a member of a church we'd like to take this opportunity to invite you to one of our weekly services. Our Download Resources page contains a wide selection of audio recordings of teachings from the Bible, as well as other Bible study tools and resources. New content is added here on a weekly basis, so check back often! 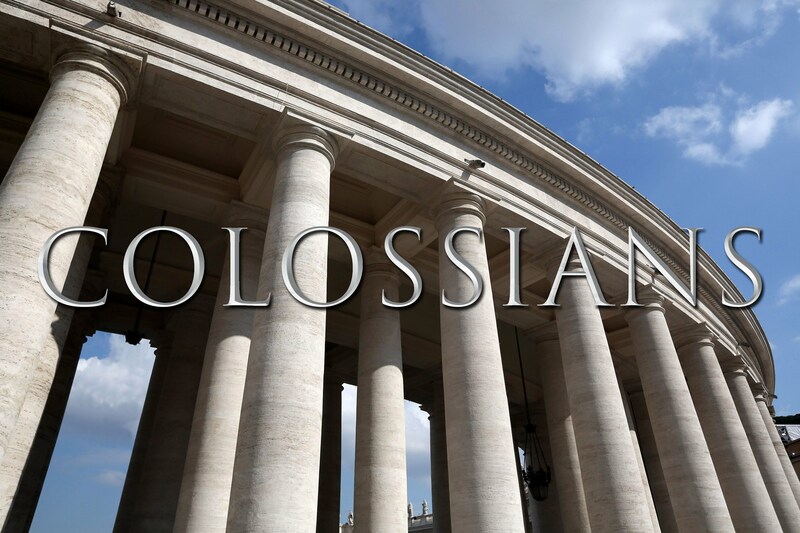 If you would like more information about us, or would like us to pray with you, please feel free to reach out and call one of our Pastors or Ministry Leaders. 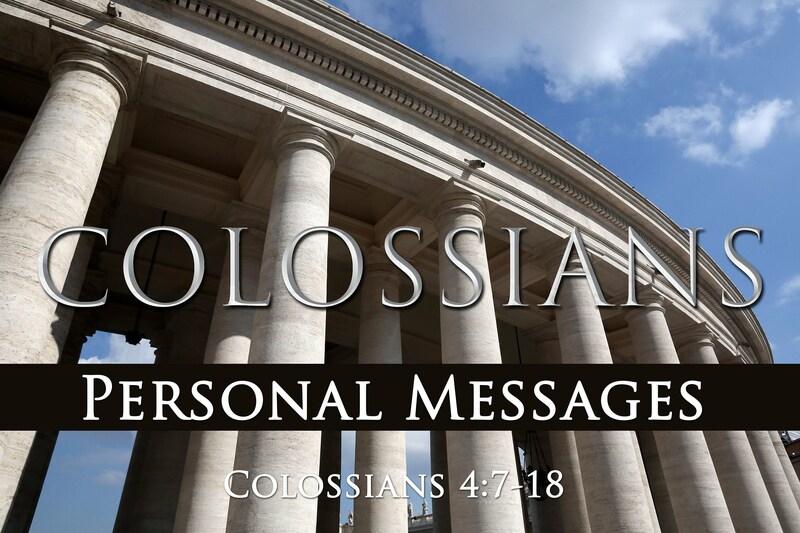 #21 Colssians 4:7-18 Paul's Personal Messages Click on the picture above to download an audio recording of this teaching. #20 Colossians 3:18-4:6 Representing God in Relationships Click on the picture above to download an audio recording of this teaching. PROJECT 70 is our campaign to raise money for the purpose of sending at least 70 students from the Blackfeet Reservation to Indian Youth Camp! THANKS to YOUR generosity, we were able to send 70 Blackfeet students to Indian Youth Camp in 2019! If you would like to continue to contribute, all funds from this site will be used to finance next year's PROJECT 70. Click the "Donate" button above to donate to via PayPal to this year's PROJECT 70 Campaign!